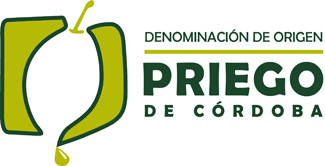 SKU: PICUDA 5. Category: Oil. 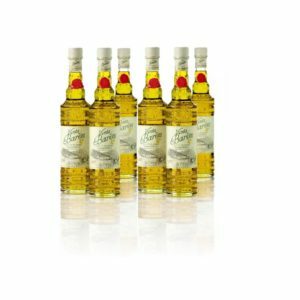 Picuda Extra Virgin Oil has a mature-green medium intensity with a fruity taste, with hints of herbs, leaves and fruit such as apple. The palate is sweet, slightly bitter and moderately spicy. Ideal for seasoning salads, grilled vegetables or pasta and fish. 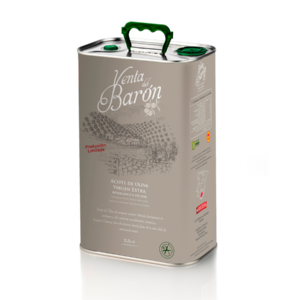 The Picudo olive trees carry the identity of the land where they grow. They are dark, with a dense foliage and very difficult to collect due to their resistance to detachment. They produce very generous olives. COLD PRESSED. 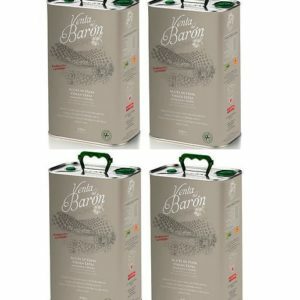 Thanks to an exclusive pressing system that adds nor heat neither water to the process, we obtain both the nutrients and the full aroma. 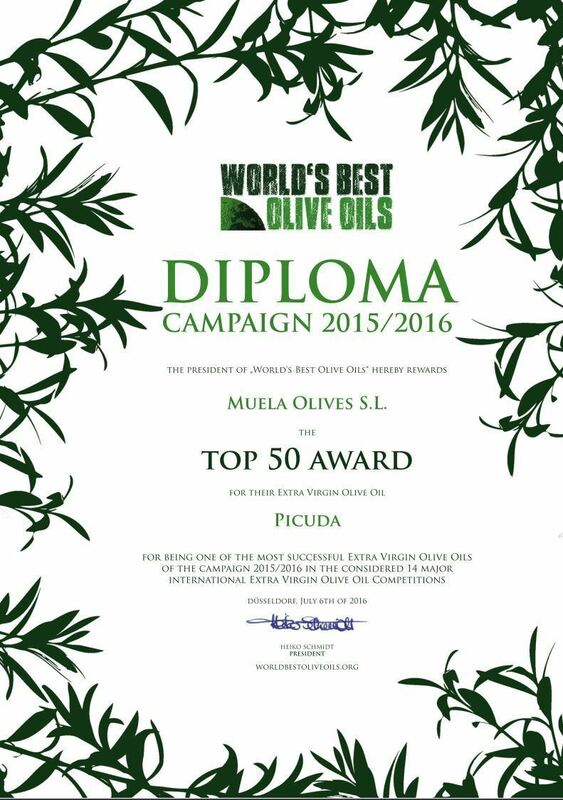 The quality of Mueloliva Picuda is rooted in Priego de Córdoba and the fertile lands of the Subbética in Córdoba, whose privileged microclimate is the origin of the world´s most prestigious olive oil. 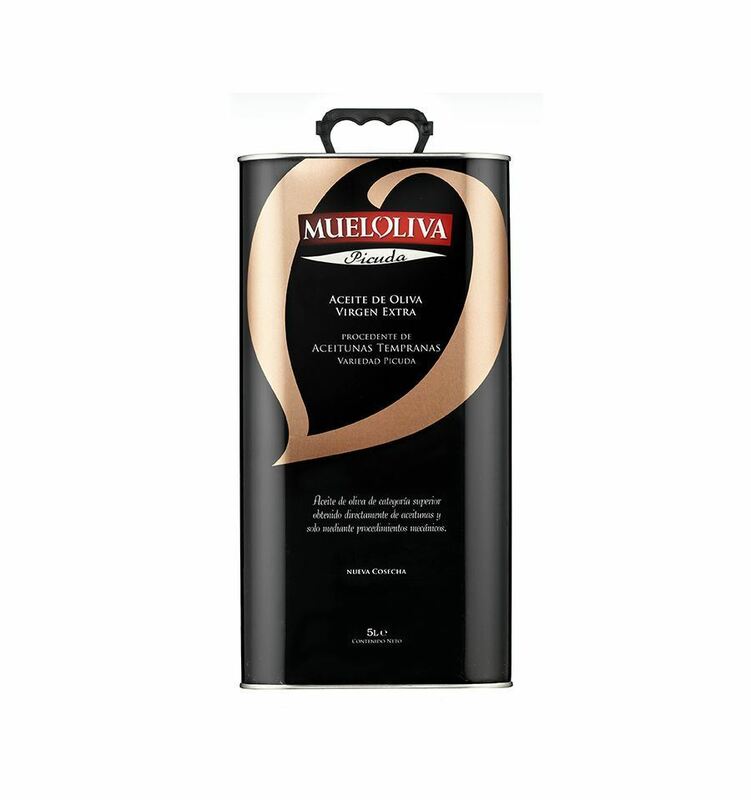 Our Mueloliva Picuda is a true representative of an ancient tradition, but also the result of a commitment to innovation that takes care of every detail of the process of creating extra virgin olive oil from ripe olives. 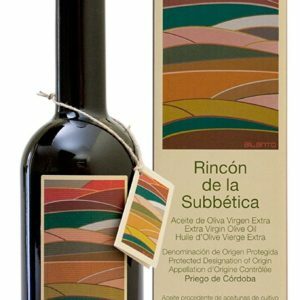 Suggestions for use: Thanks to the use of Picuda olives, prized for its organoleptic, this monovarietal extra virgin olive oil is the aromatizer compared to coupage oils.It is the ideal condiment for any kind of salad (green, tomato-mozzarella, pasta) and the master touch on grilled vegetables (asparagus, eggplant, zucchini), pasta and fish. 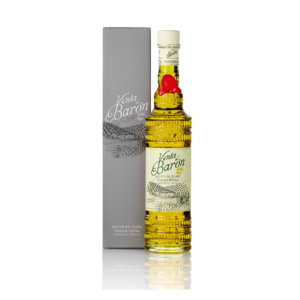 In short, suitable for any of the delicious and healthy dishes of the Mediterranean cuisine.